Set yourself a challenge and reach for the heights by joining a coaching course aimed specifically at women. 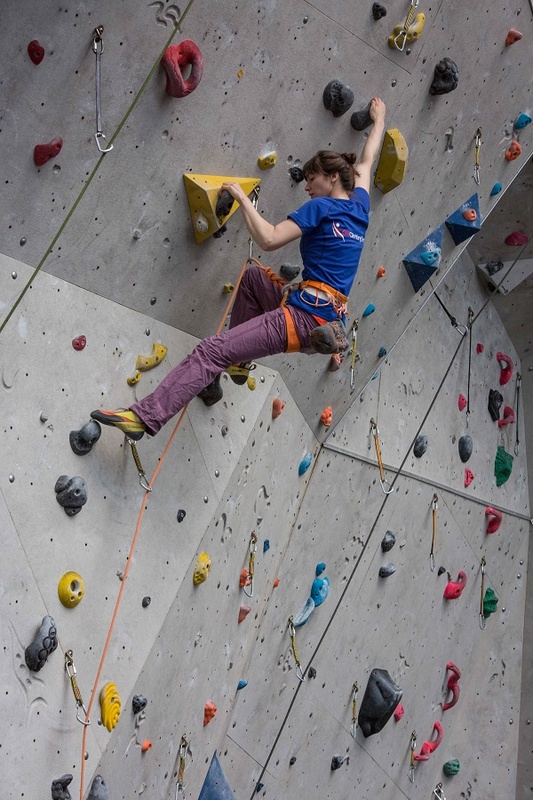 Suitable for beginners or anyone looking to improve their technique with the support of an experienced female climbing coach, the course is run over three weeks at the Edinburgh International Climbing Arena at Ratho, Europe’s largest climbing wall. With sport climbing set to make its debut at the Tokyo 2020 Olympic Games after being approved by the International Olympic Committee (IOC) as part of a package of five sports, all selected for their key focus on youth, which is at the heart of the Games’ vision for Tokyo 2020, climbing is set to grow in popularity. EICA:Ratho is a climbers’ paradise and Europe’s largest indoor climbing arena, for both new climbers and experts. 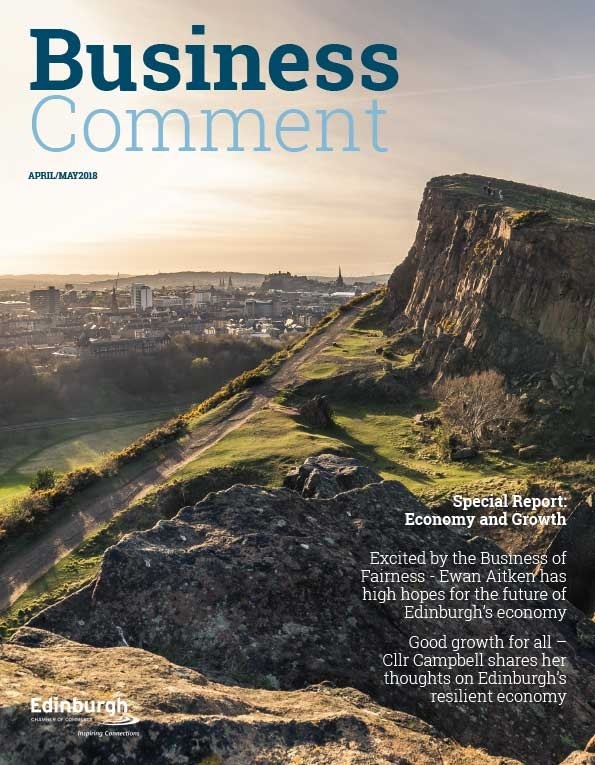 Set in an outdoor quarry with 300 known routes in sport and traditional climbing, ranging in difficult from Grades 2 to 8b, it also offers Scotland’s first Clip ‘n Climb, which opened in March 2016, making any trip here a full-value experience for everyone and anyone. In addition, there is a separate boulder room, gym and fitness studio, conference and meeting facilities, Rock Tots playroom, Scrambles soft-play area and the ‘Refresh’ café, from which all the entertainment happening in the climbing arena can be viewed.